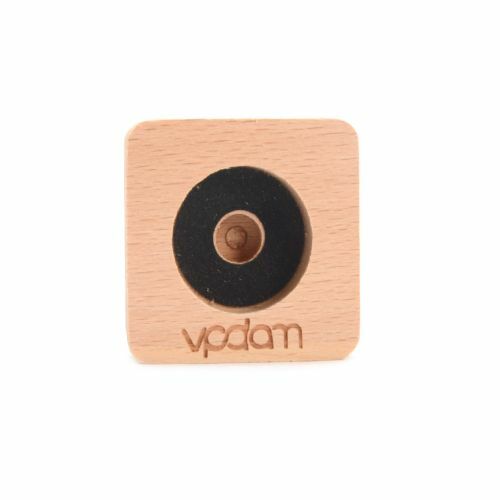 This VPDAM Wood Atomizer Stand for 510 Atomizers is a great way to display, store and organize your atomizers! It can also be used to easily create a solid base when rebuilding atomizers. 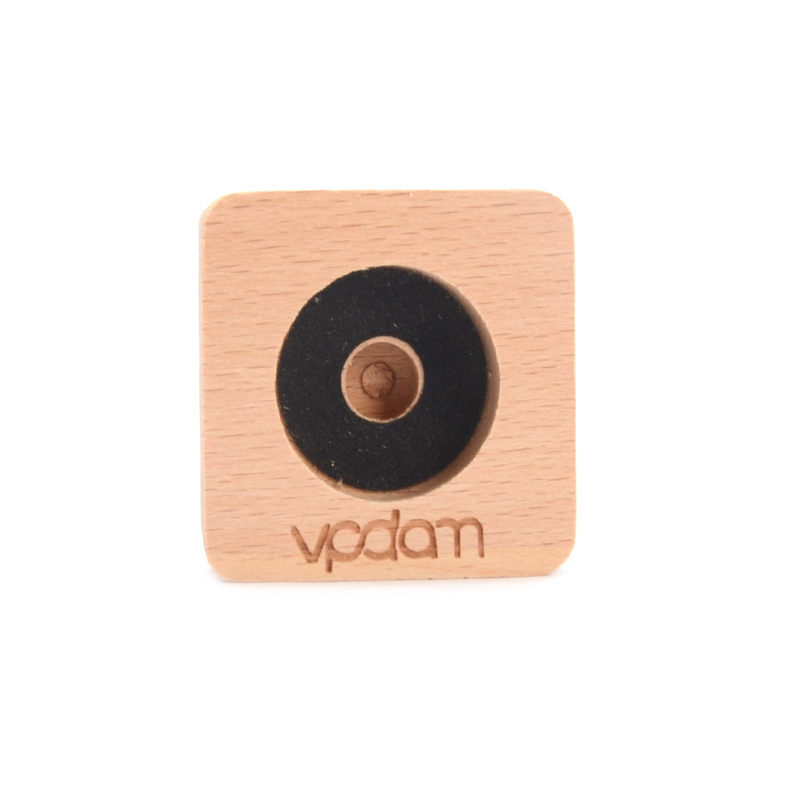 Wood material gives a great look while displaying and it fits 510 threaded atomizers very firmly.